THE accused Christchurch mosque gunman has been ordered to undergo a mental health assessment. 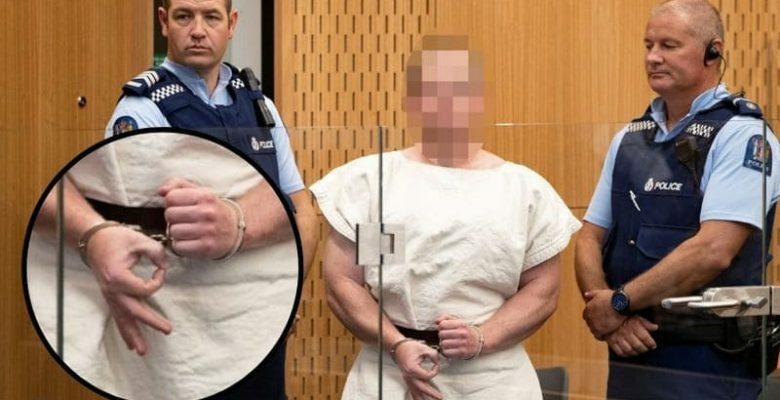 A New Zealand judge on Friday wanted the test to determine if Brenton Tarrant is fit to face trial for the murder of 50 Muslim worshippers. Tarrant is facing 50 murder and 39 attempted murder charges over the March 15 attacks on two mosques. Prior to the shooting, the self-avowed white supremacist posted a 74-page manifesto on social media in which he identified himself by name and described himself as a white supremacist out to avenge attacks in Europe perpetrated by Muslims.